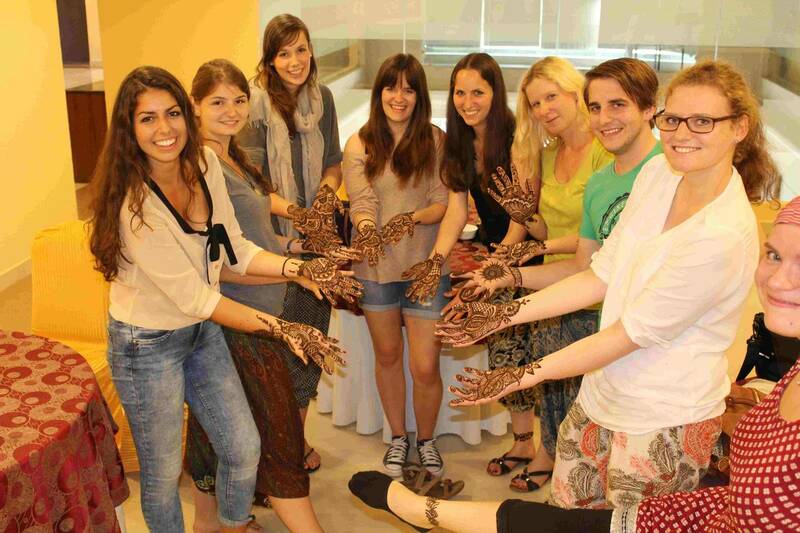 This summer school will focus on educational inequalities, e.g. 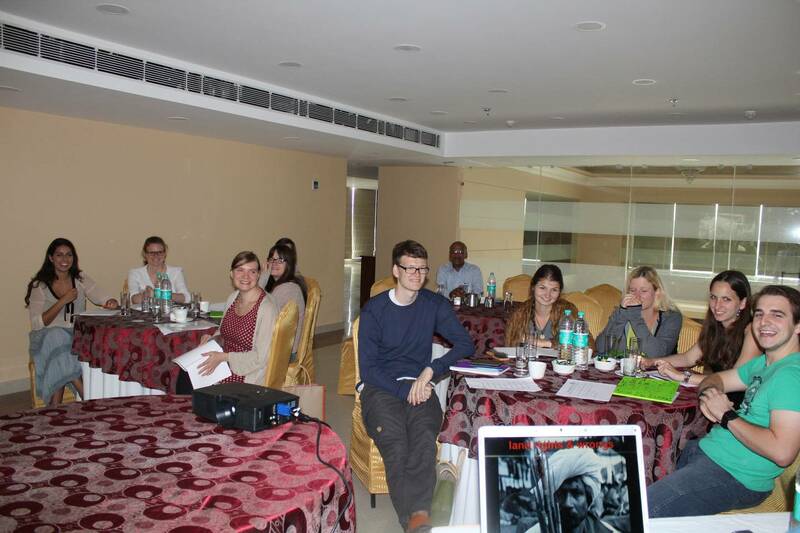 by caste, religion, gender or regional disparities, and social stratification in India. 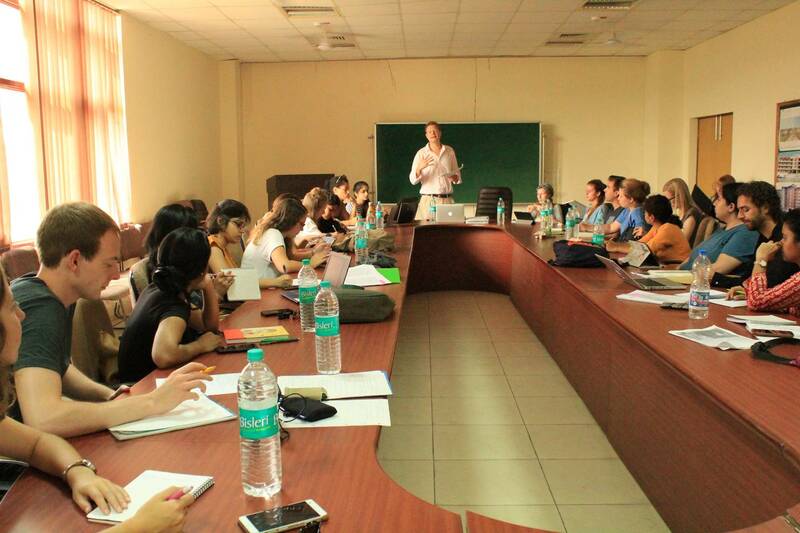 We will discuss the education system and the provision of education in schools, in vocational education and training and in universities, and then focus on different social dimensions of inequalities in education and how they relate to social stratification in Indian society. 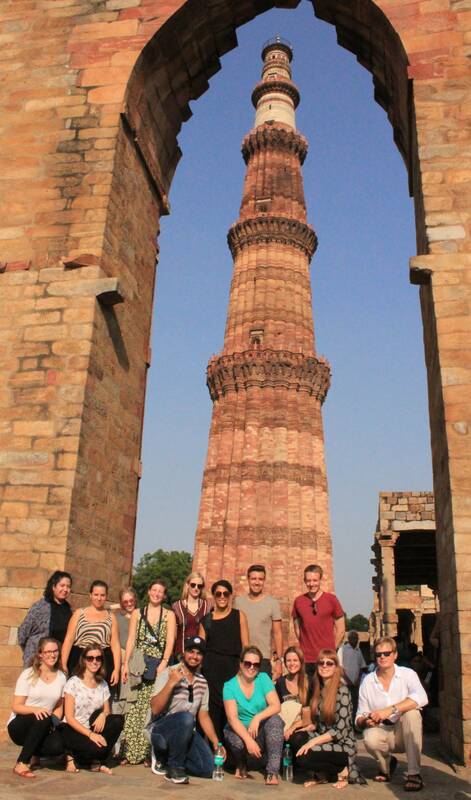 At our Cologne Summer School “Education and Social Stratification in India” students could get insights into the Indian educational system and the Indian society. 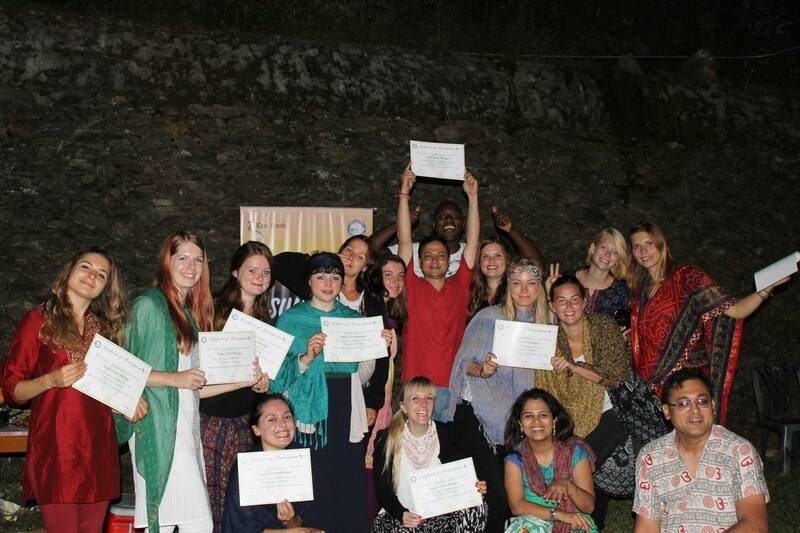 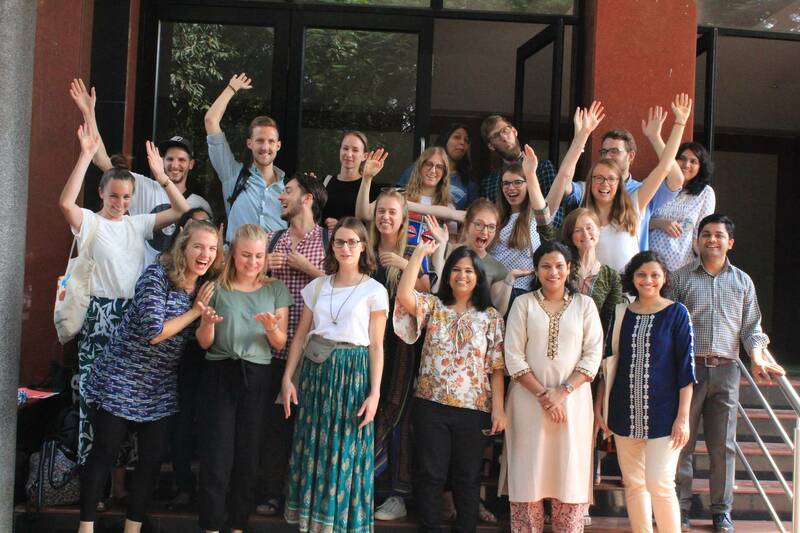 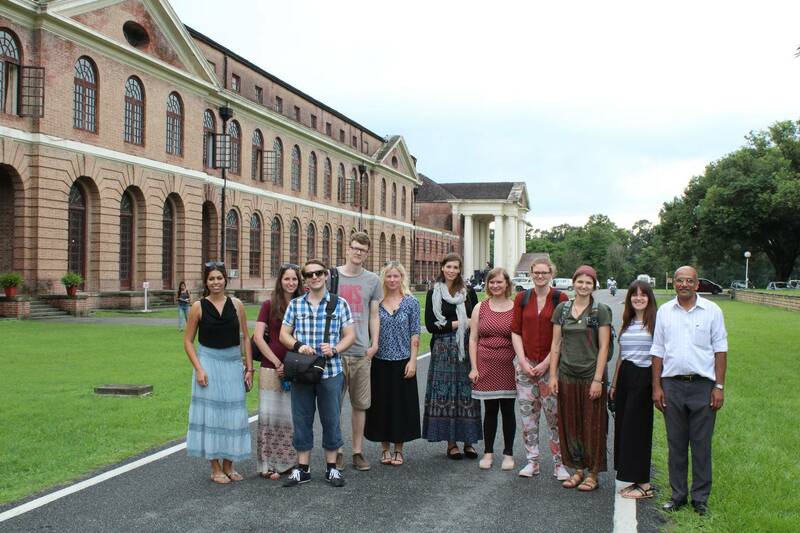 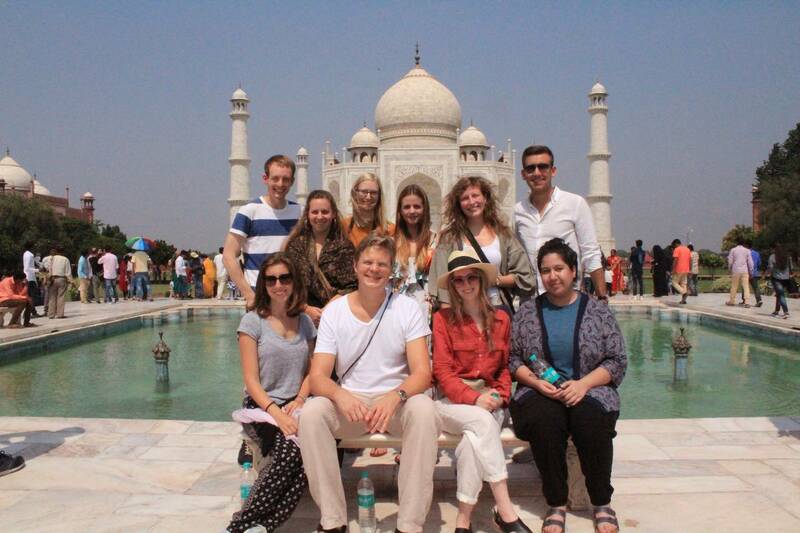 Organized by the University of Cologne in cooperation with the Symbiosis International University in Pune, 15 German students from different faculties and universities in North-Rhine Westphalia and 10 students from Symbiosis International University participated in the fourth edition of the Cologne Summer School India. 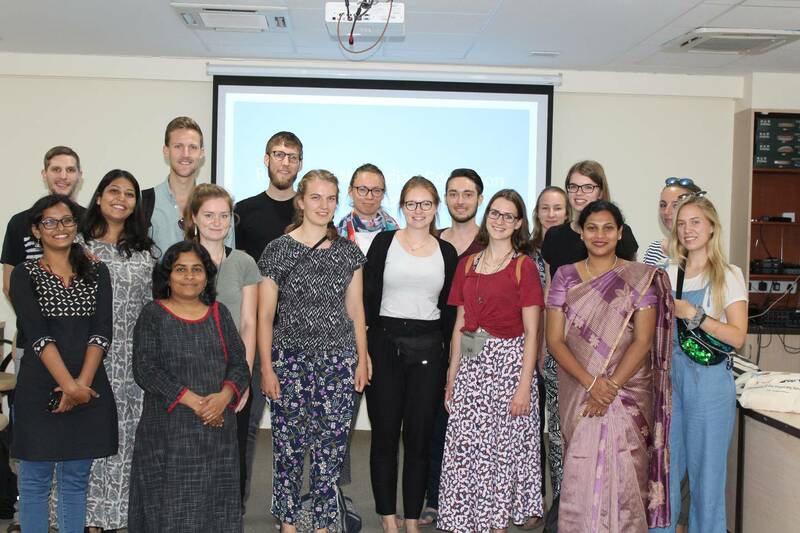 Lectures about the Indian Educational System, the Internationalization of Higher Education, as well as Migrational Issues prepared both the German and the Indian students to fruitfully debate educational and societal questions, regarding both India and Germany. 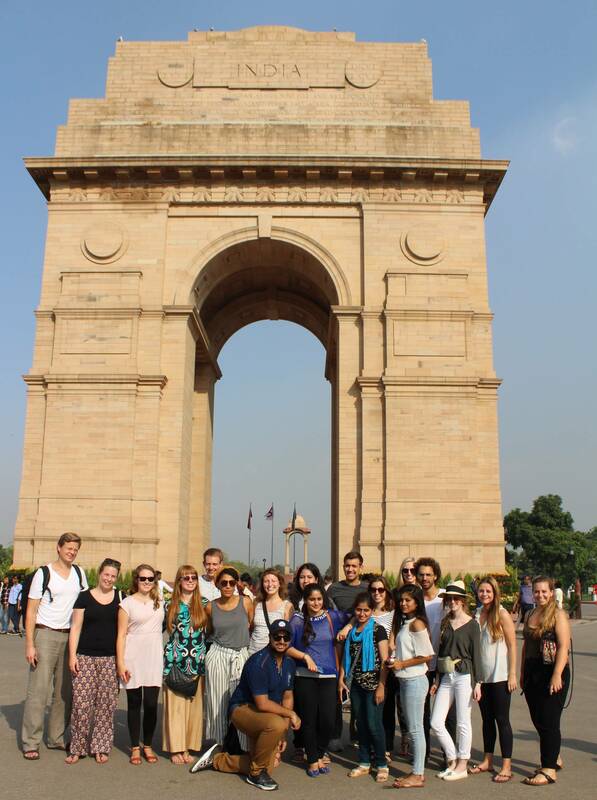 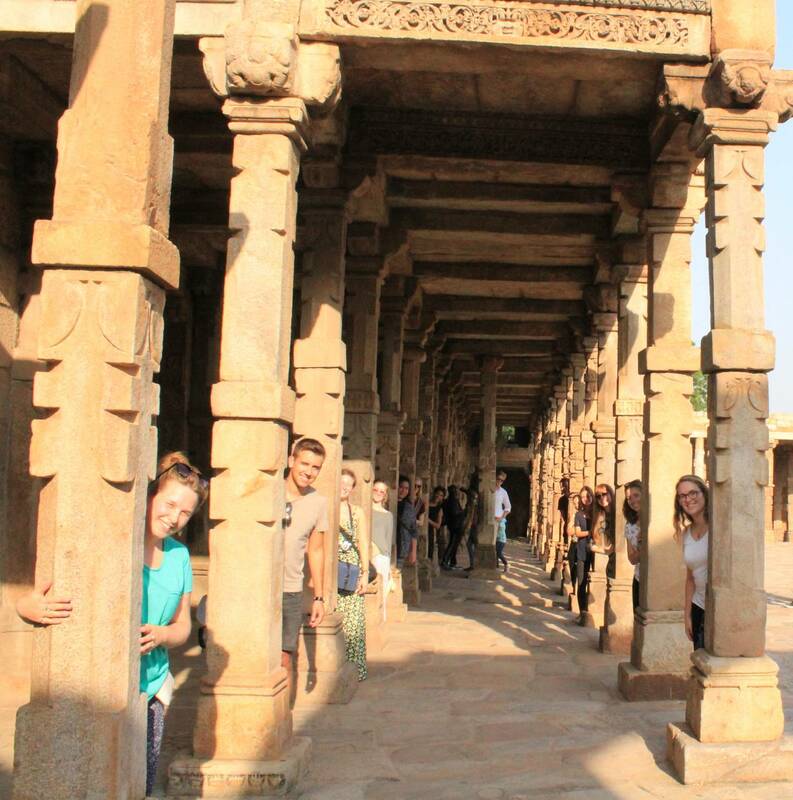 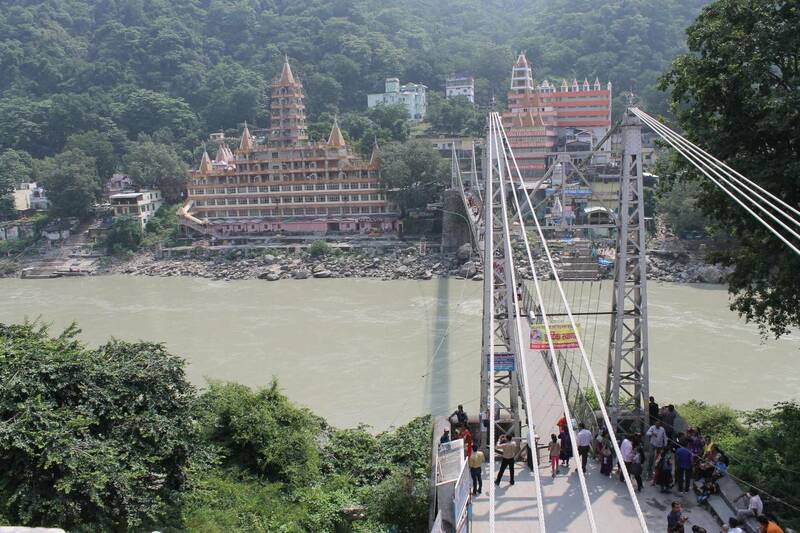 Thereby the students were able to deepen their intercultural awareness on both sites, while no longer talking about India, but rather with India. 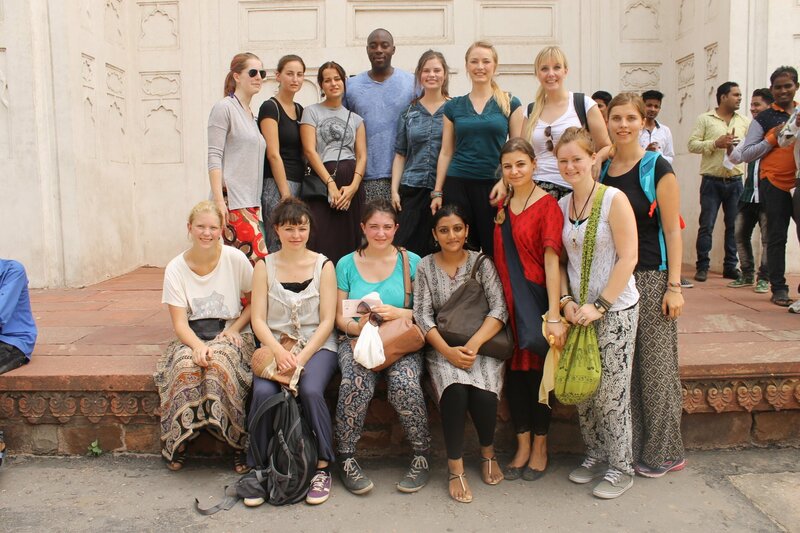 The program not only consisted of lectures, but also covered various field trips and workshops. 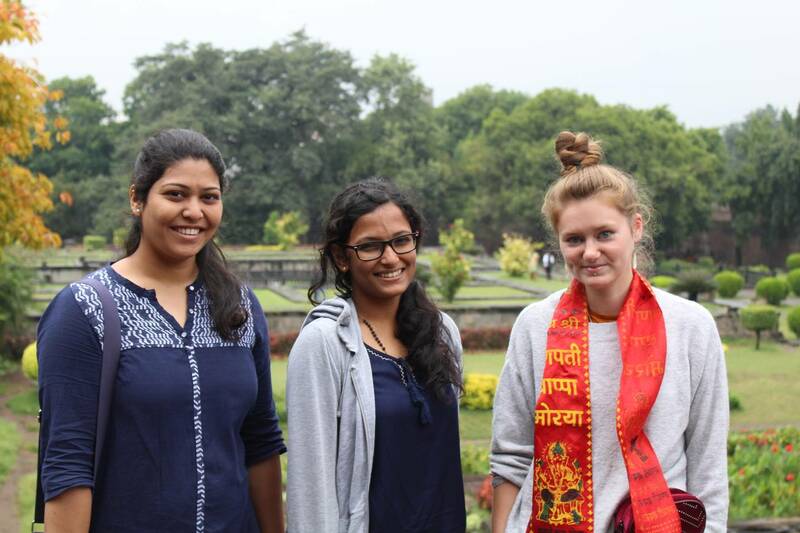 The exploration of the different sites of Pune took the students through the busy streets of the city center and also included a visit to the Shaniwar Wada Fort and its beautiful garden area, the Jangli Maharaj Temple and the lively, colorful and noisy marketplaces, where students could have an authentic Indian shopping experience. 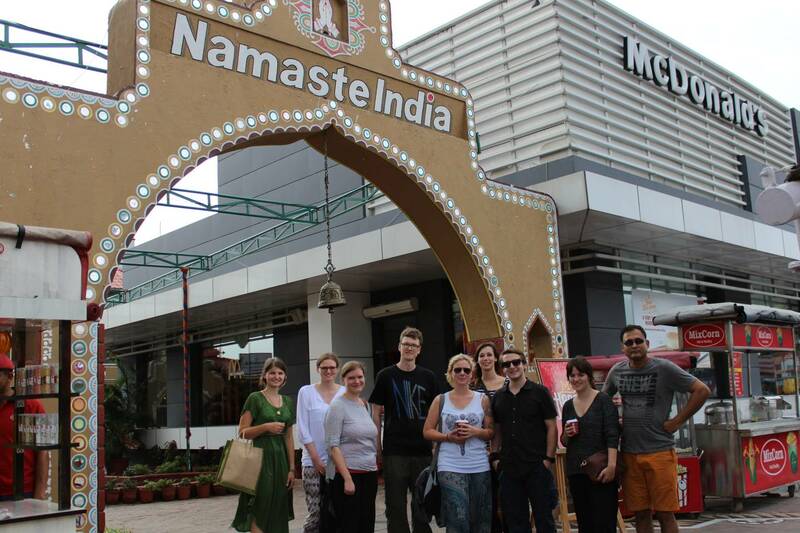 During the time of the Summer School, the Ganesha festival was celebrated, where numerous temporary temples were set up across the whole city to worship Lord Ganesha, a Hindu god in the shape of an elephant. 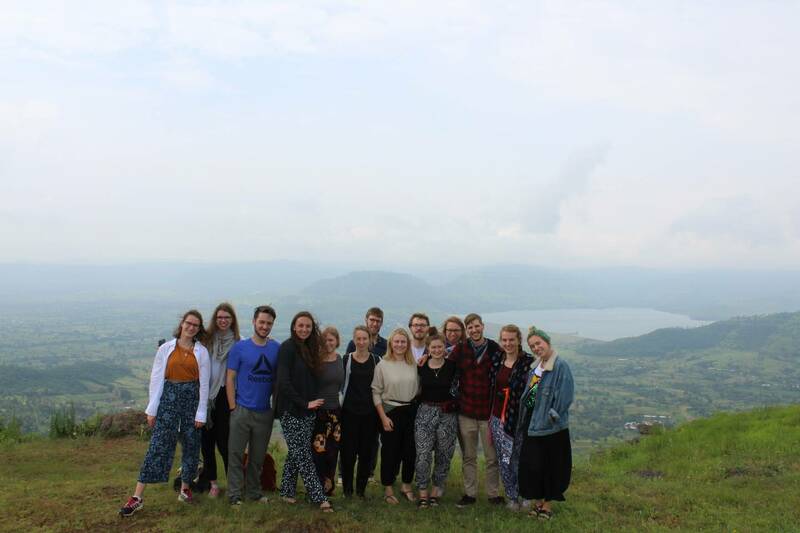 A daytrip to the Kaas Plateau located a three hours ride south of Pune gave students the opportunity to explore India’s stunning nature through observing endemic flowers and insects. 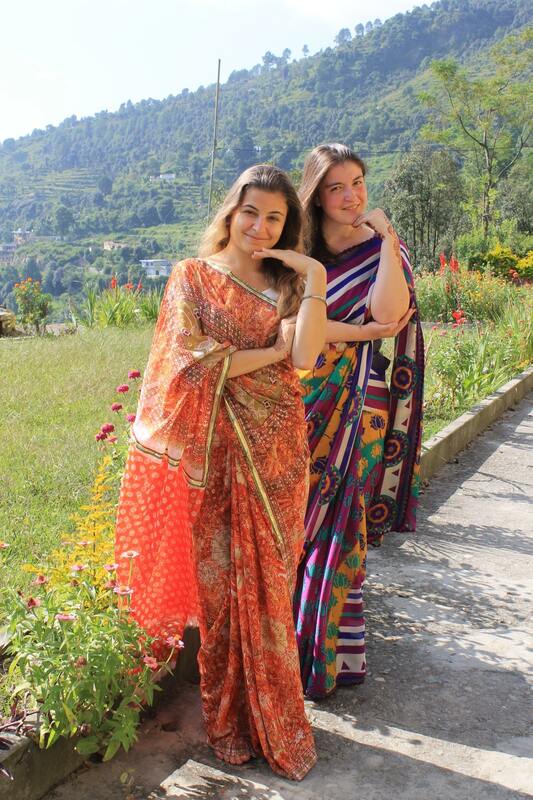 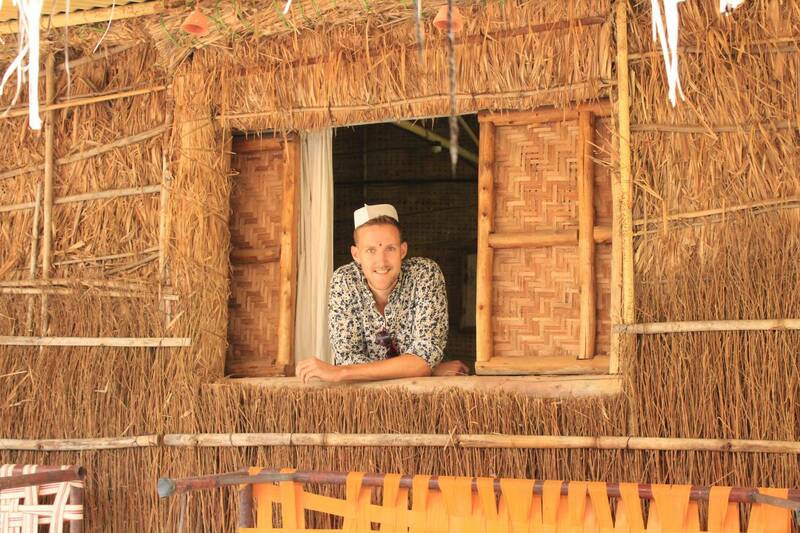 Another field trip gave insights into Indian village life, including a farm visit. 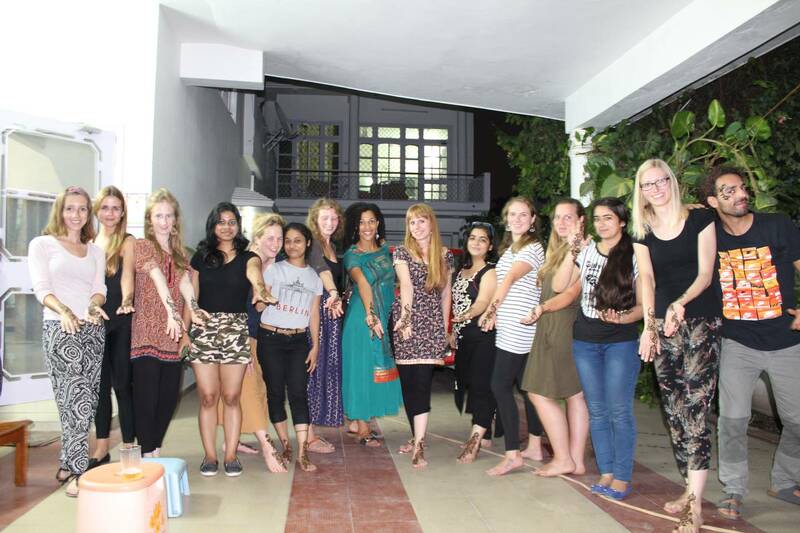 Workshops about Madhubani painting, an ancient Indian art form and the famous Indian Bollywood dancing were not missing either. 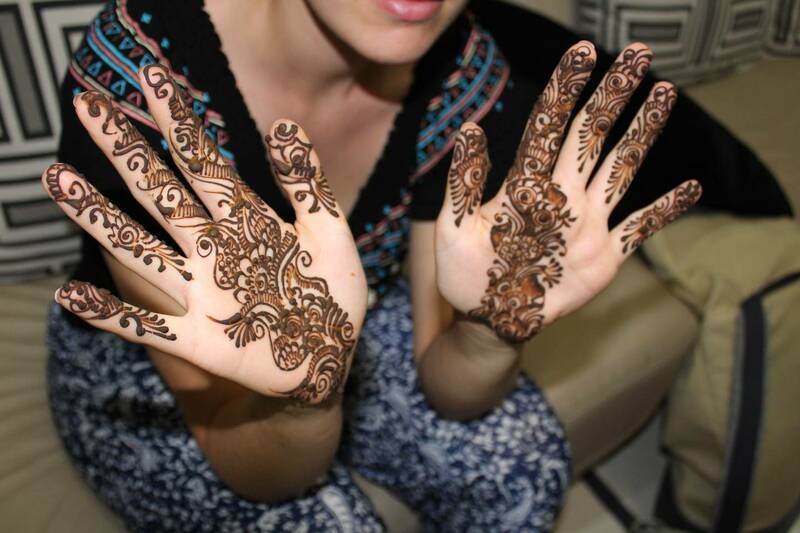 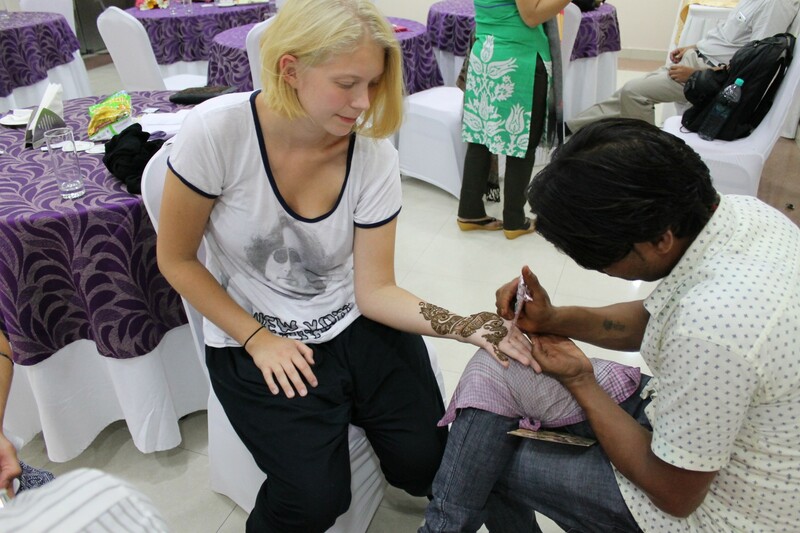 The students also had the opportunity to get a “Mehendi”, a henna tattoo, which is typically painted on the hands. 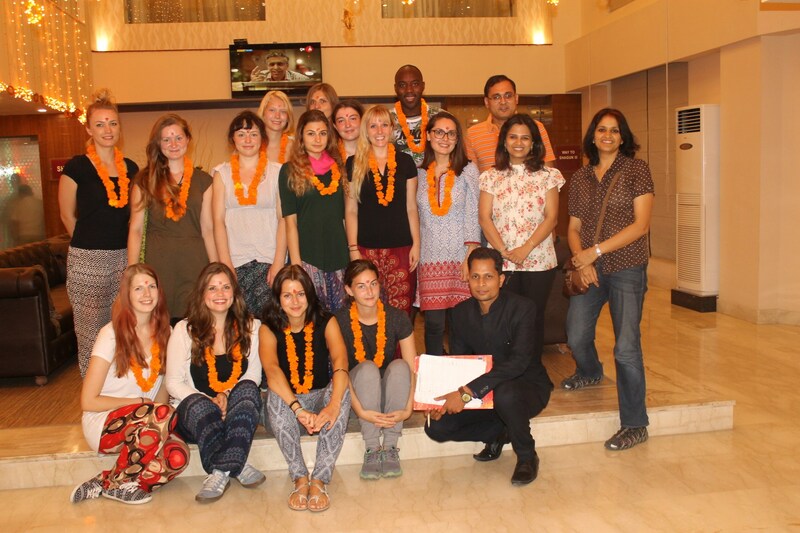 Needless to say, the students could try a lot of tasty Indian food, including the famous Thali, a meal that is made up of a selection of various dishes. 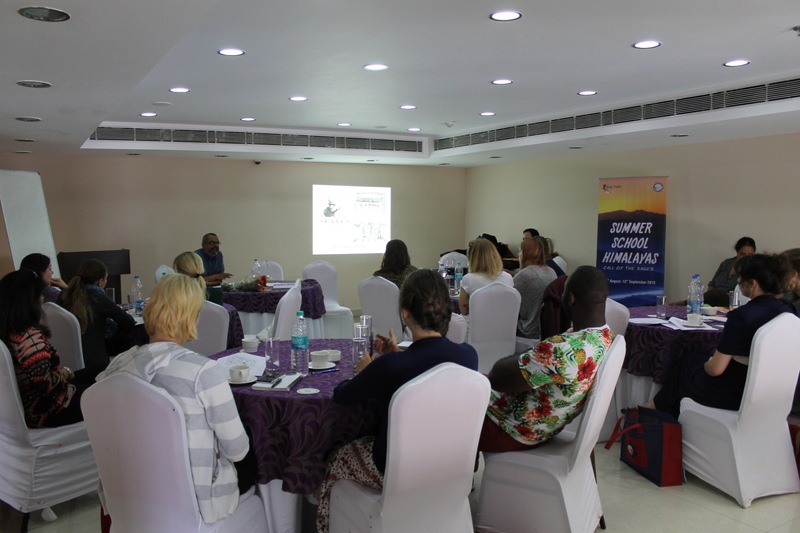 The Cologne Summer School “Education and Social Stratification in India” was a great chance to learn about the diversity of Indian society, including the influence of the caste system, the various religions and the complex educational system, as well as its linkage to history. 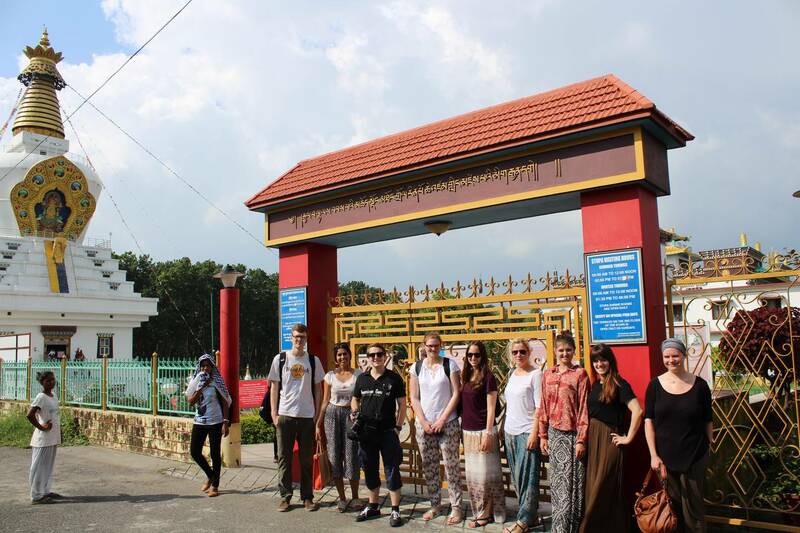 By bringing students from different cultural backgrounds together, the interaction between various ideas and perspectives was successfully created.